The baby was a “bargain” at only R39 000. The controversial online advertisement website Craigslist is known for people posting the most ridiculous offers. But offering up your own child for sale? 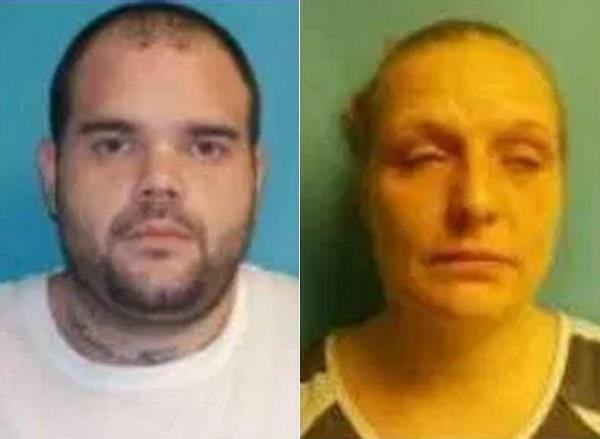 That’s what John David Cain (26) and Deanna Lynn Greer (37) of Greene County in Tennessee tried to do. On top of that, their five-month-old was a “bargain” at only ($3 000) R39 000. Before long the ad had garnered some attention – not that of potential buyers but the attention of the Greene County sheriff’s office. A policeman pretended that he was an interested buyer and arranged to meet the couple and view the baby at the Dollar General shop next to the Asheville highway. The pair arrived with their baby in a pram to finalise the transaction. The police who went undercover said that even he could not believe that these people really wanted to sell their child. As soon as the money was handed over, the mother walked into a nearby store to buy cigarettes. The couple was immediately arrested and taken into custody. They were charged with wilfully and deliberately putting their baby in serious danger and could have caused his death or injury by selling him to strangers. Some residents described the couple’s actions as, "beyond comprehension" and "the worst thing I’ve heard." Deanna will appear in court on 7 April while John appears on 8 April. The little boy has since been placed in protective custody. It’s not the first time that babies are listed as ‘for sale’ on Craigslist. Paul Marquez advertised his two-month-old baby for roughly R1 300 in July 2013. Elaine Williams (47) apparently wanted to buy a baby for her 14-year-old daughter in 2015. She alleged that her daughter really wanted a baby – with or without her mother’s help – and it was in her best interests to help her daughter.